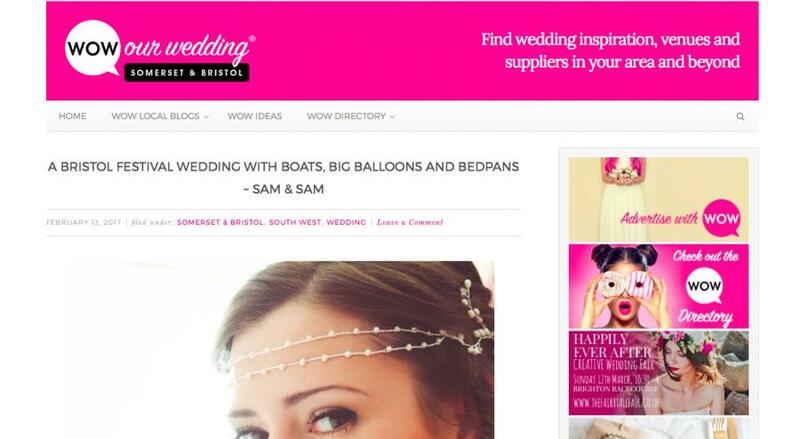 We are delighted to see our lovely bride Sam being featured on Wow Our Wedding Blog. Sam had favoured a bespoke Lily Fiori Headdress for her special day. Thank you so much for choosing Hermione Harbutt designs Sam! Lovely wedding photography by Sarah Gray.